Big changes are afoot at BBC Radio 1 and 1Xtra. Here's what that means for rock and punk on the airwaves. 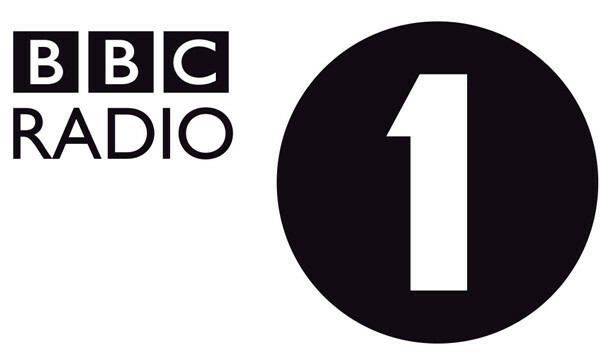 Yesterday afternoon, the BBC announced that the Radio 1 schedule is set to have a big shake-up in September. Lots of changes are happening - some good, some bad depending on how you view the situation. The bad news is The Punk Show with Mike Davies has been axed, and Davies himself is parting ways with the station. Davies has been at the station since 2002, and through his Lock Up and Punk Shows, he's long been a champion of getting emerging rock and punk bands on the BBC's airwaves. The good news is The Rock Show with Daniel P Carter has been moved to the Sunday 7-10pm slot, immediately following the weekly Official Chart show. So that's three hours of rock for Carter on a primetime Sunday slot, as opposed to two hours in the middle of the night on a Tuesday. There's a big shift with presenters, too. While they'll be nurturing some new talent, it means that alongside Mike Davies, Edith Bowman, Nihal, Rob Da Bank, Jen Long, Ally McCrae, CJ Beatz, Crissy Criss and Robbo Ranx, will all be parting ways with the station. The changes have come as the result of the BBC's wide-ranging budgets cuts. The BBC states: "Tough decisions have been made but the strategy remains for the stations to continue to innovate and invent new ways to reach their younger audience." Read the full press release here, and let us know what you think of the changes on Facebook or Twitter. In other news, Radio 1's Rock Week is back next week.